Ballard became one of rock’s greatest tragedies, eventually ending up on welfare, and dying in 1976. 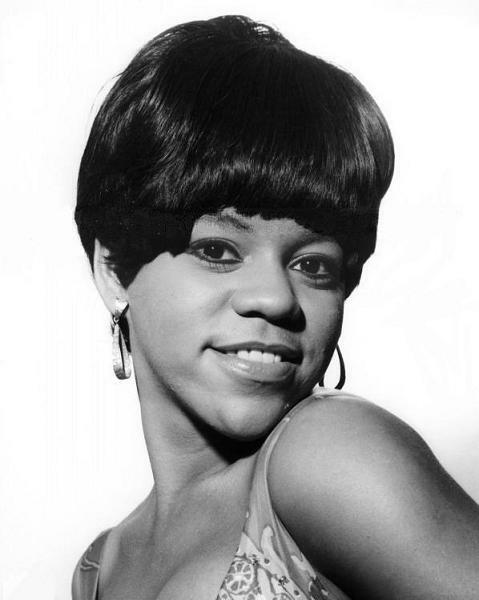 Florence Ballard Chapman (June 30, 1943 – February 22, 1976), born Florence Glenda Ballard was an American recording artist and vocalist, best known as one of the founding members of the popular Motown vocal group The Supremes. As a member, Ballard sang on sixteen top forty singles with the group, including ten number-one hits. 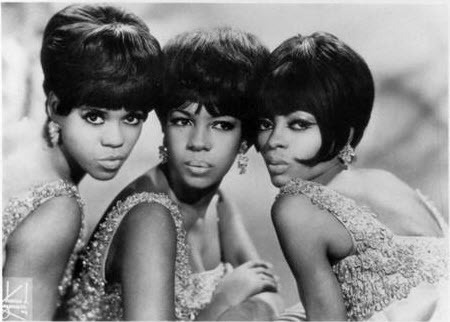 In 1967, Ballard was removed from the Supremes lineup and the singer signed with ABC Records in 1968 forging on an unsuccessful solo career. After being dropped from the label, Ballard struggled withalcoholism, depression and poverty for a period of three years. Ballard was making an attempt for a musical comeback when she died of cardiac arrest in February of 1976 at the age of 32. Ballard’s death was considered by one critic as “one of rock’s greatest tragedies”. 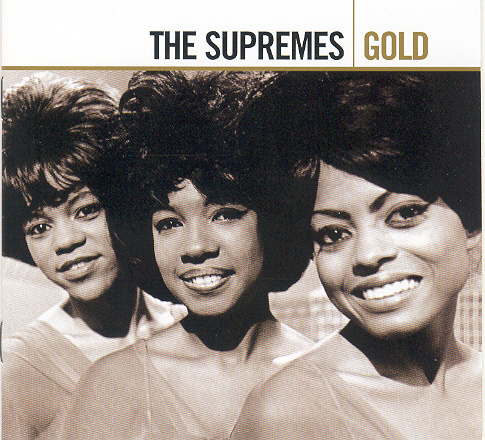 Ballard was posthumously inducted to the Rock and Roll Hall of Fame as a member of the Supremes in 1988. 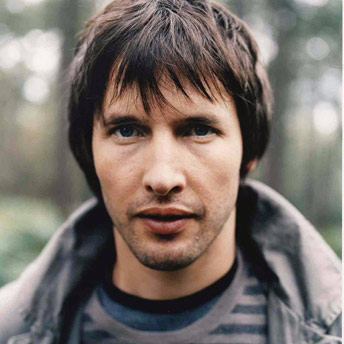 James Hillier Blount (born 22 February 1974), better known by his stage name James Blunt, is an English singer-songwriter and former army officer, whose debut album, Back to Bedlam and single releases, including “You’re Beautiful” and “Goodbye My Lover”, brought him to fame in 2005. His repertoire can be best described as a mix of acoustic-tinged pop, rock and folk. After recording on the independent American label Custard Records, Blunt won two Brit Awards, two MTV Video Music Awards, two Ivor Novello Awards, and by 2006 was nominated for five Grammy Awards. 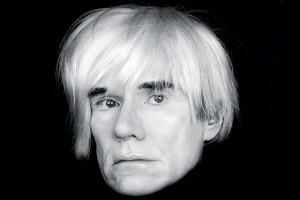 The following year, he released his second album All the Lost Souls (2007). Blunt’s third studio album, Some Kind of Trouble, was released in November 2010. Worldwide, Blunt has sold over 18 million albums, and his debut album, Back to Bedlam, is the best-selling album of the 2000s in the UK.